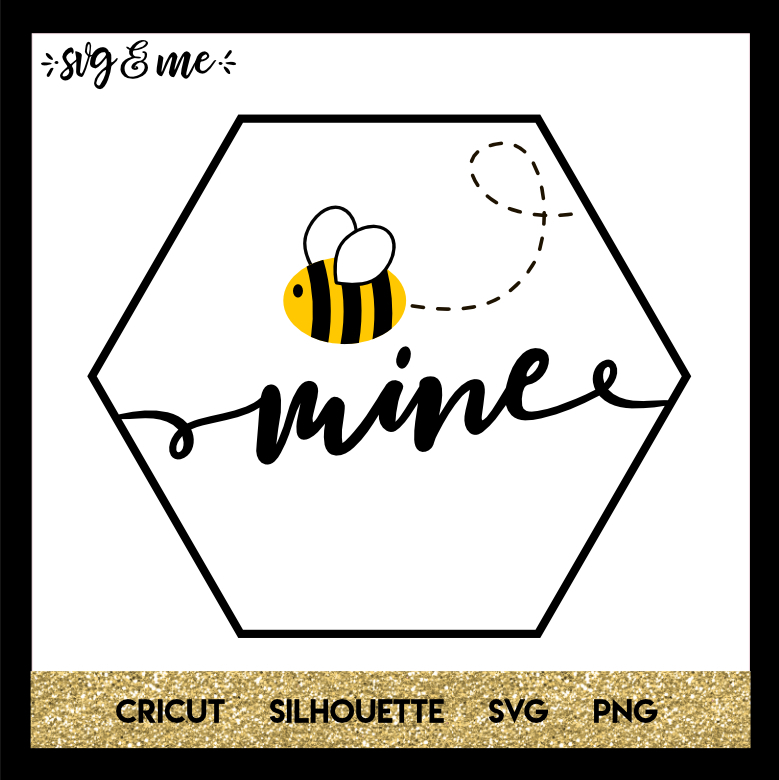 A cute “Bee Mine” free svg perfect for making Valentine’s day decor and gifts. 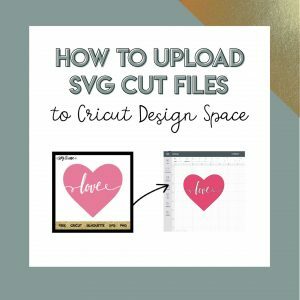 I am not able to open the file. Is only accessible on a computer?